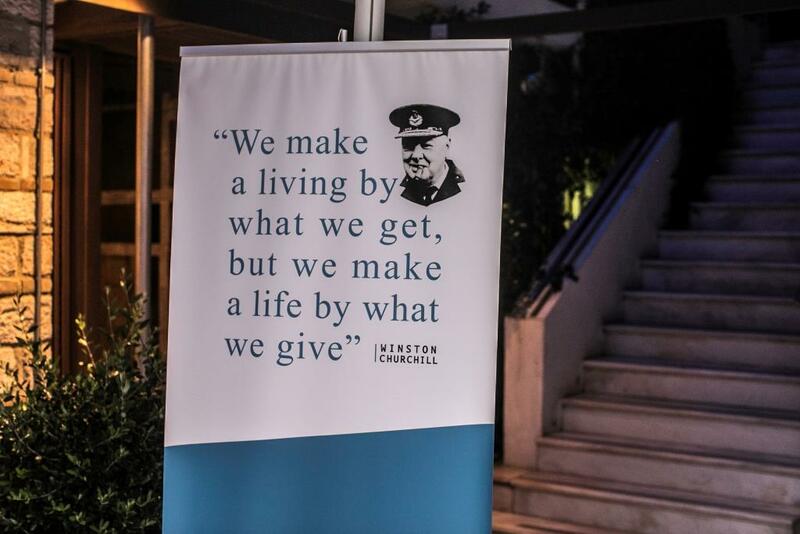 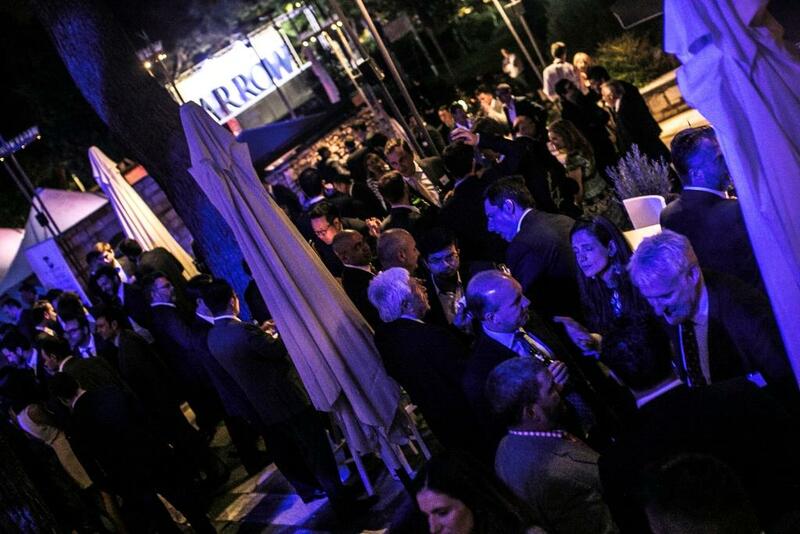 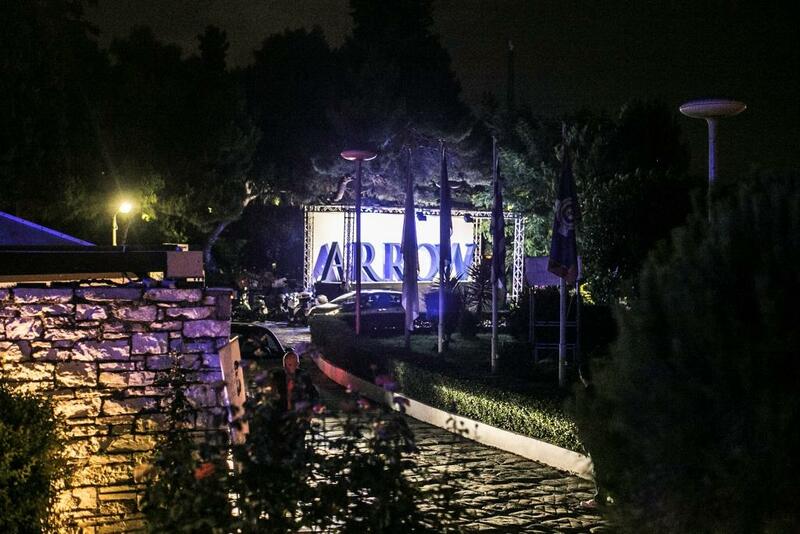 Arrow Shipping trusted FYE-For Your Event as the official event planner of the Arrow’s Cocktail party on the 7th of June during Posidonia 2016, at Dionysos Restaurant. 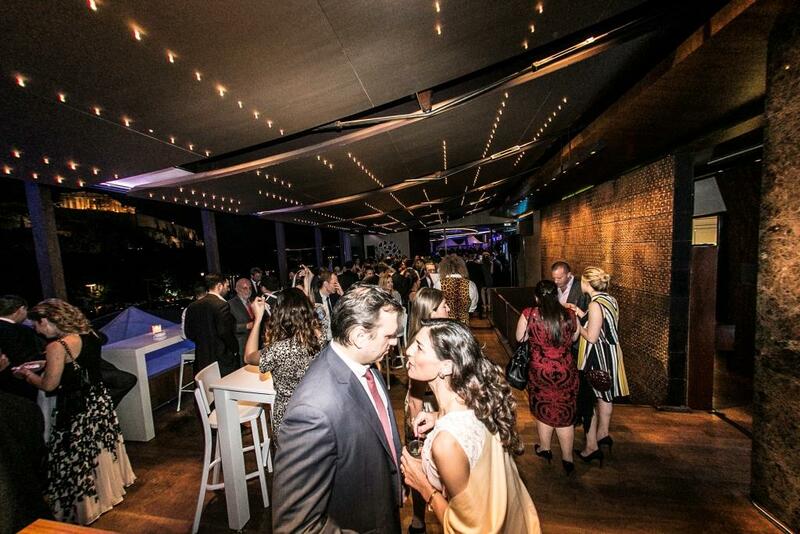 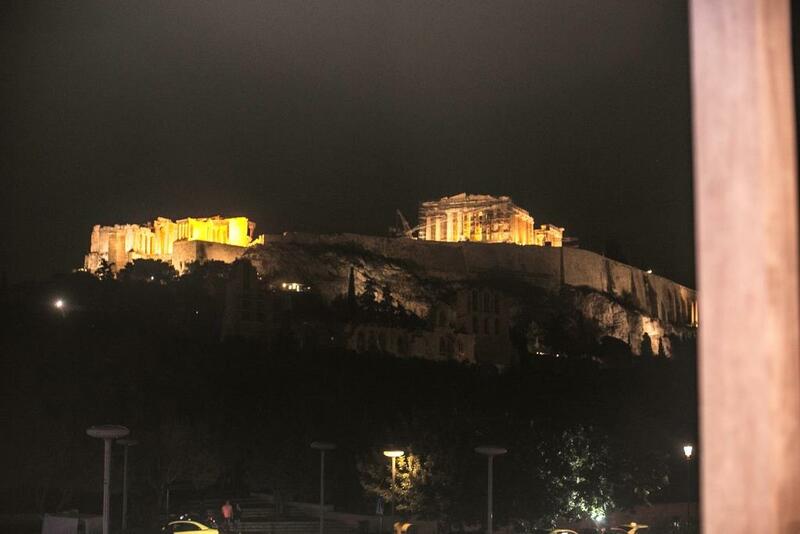 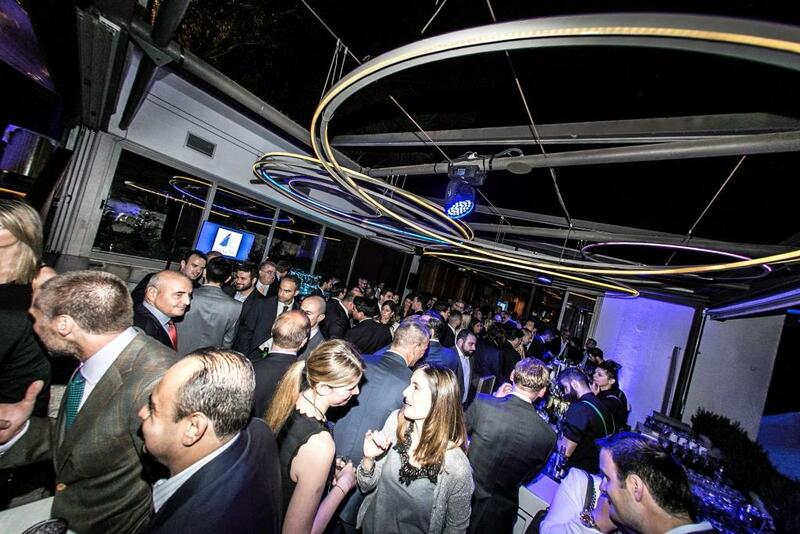 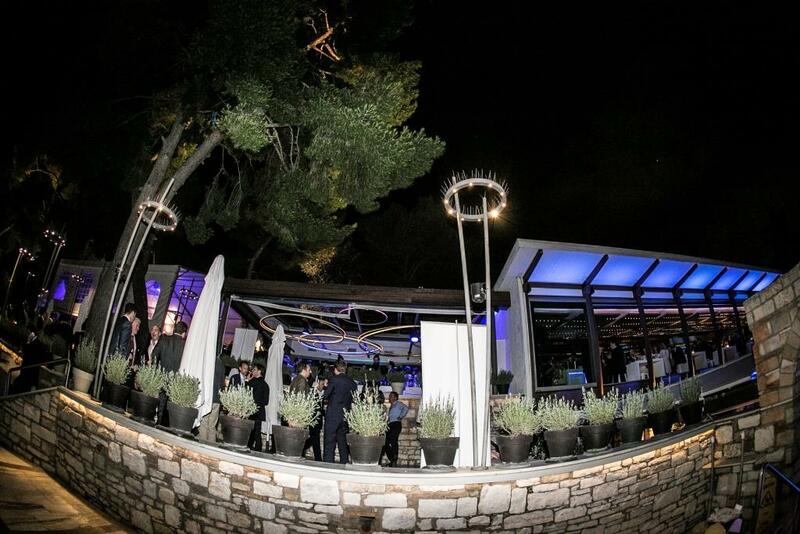 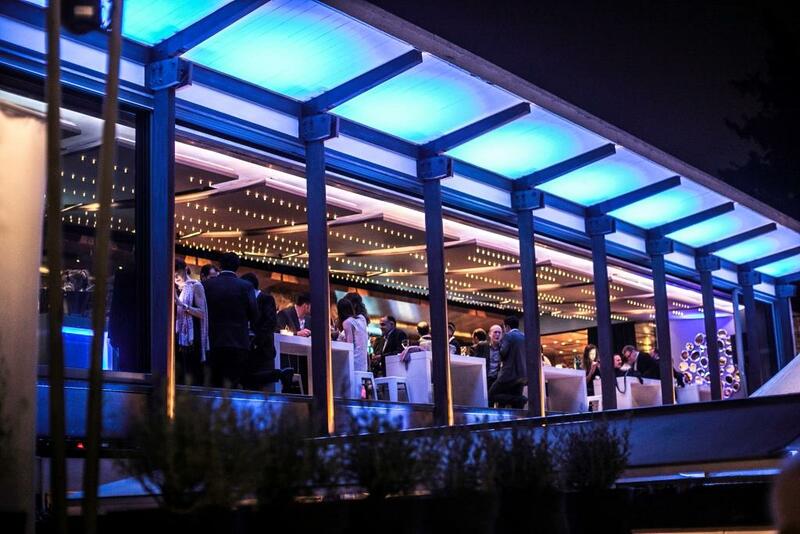 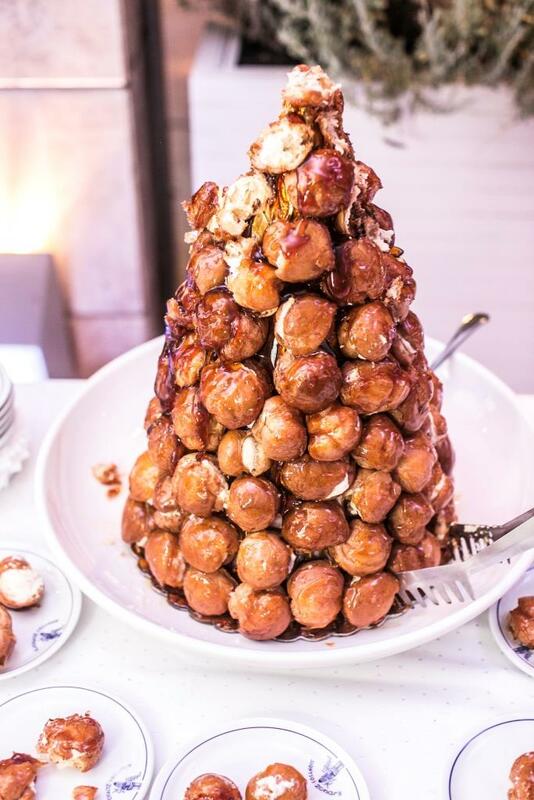 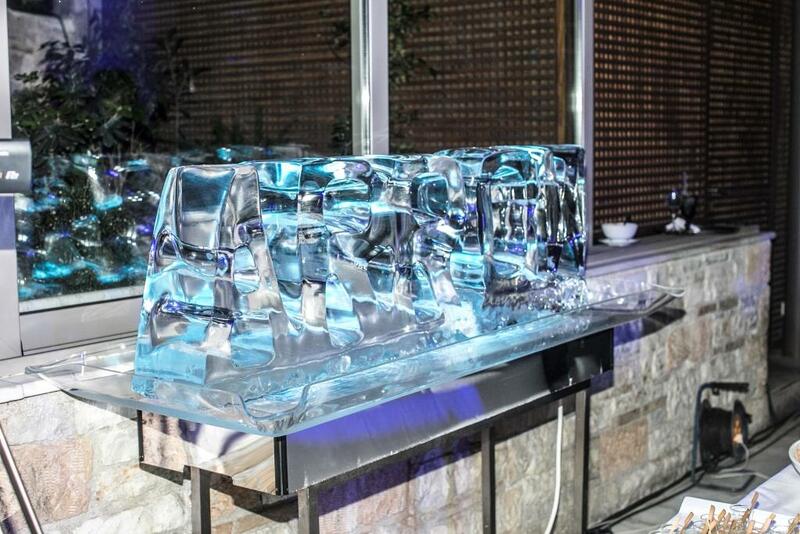 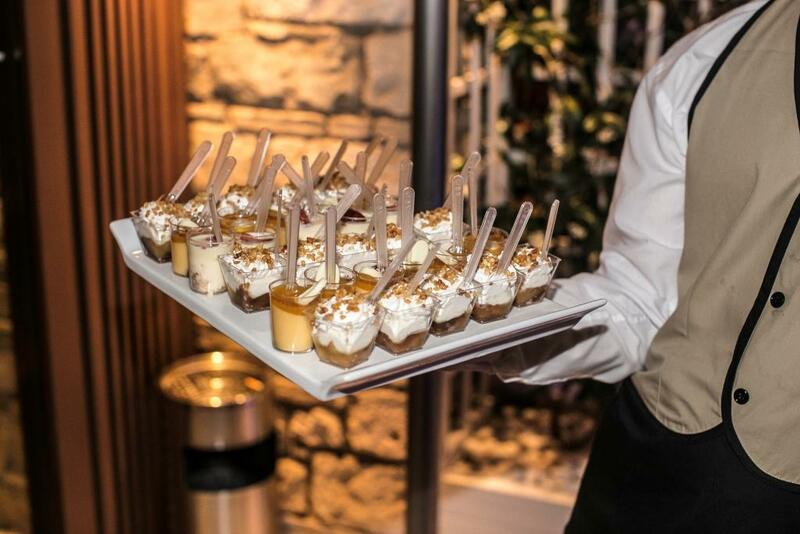 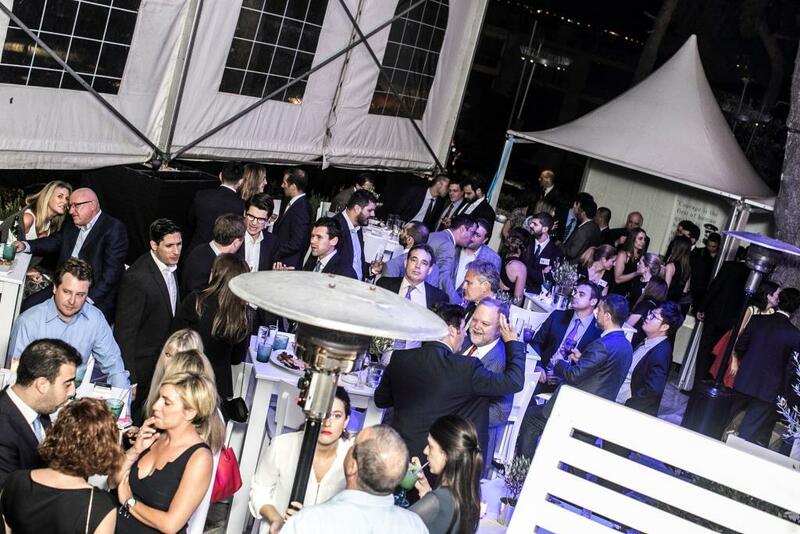 More than 1.200 guests attended the event and enjoyed branded cocktails, finger food, live entertainment and the breath-taking view of the Acropolis rock. 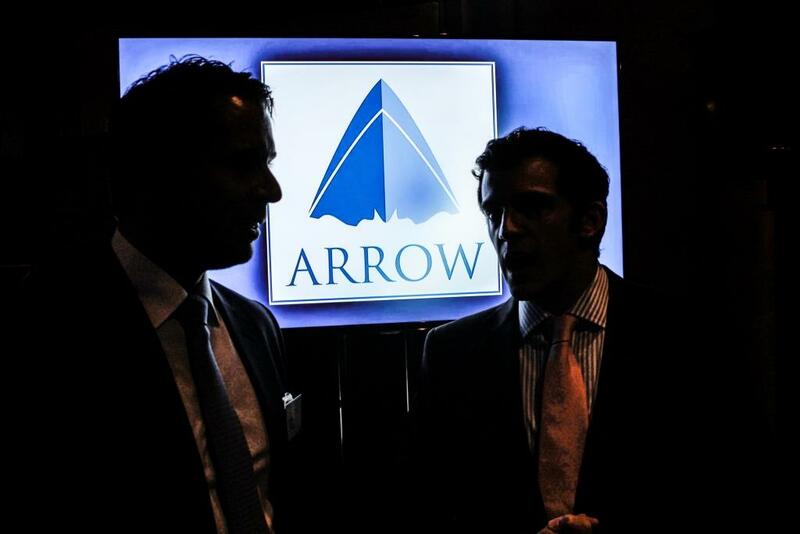 FYE- For Your Event handled the design of the “Arrow Bulldog party”, as well all the details of the event, e-invitations, rsvp, furniture rental, corporate gifts. 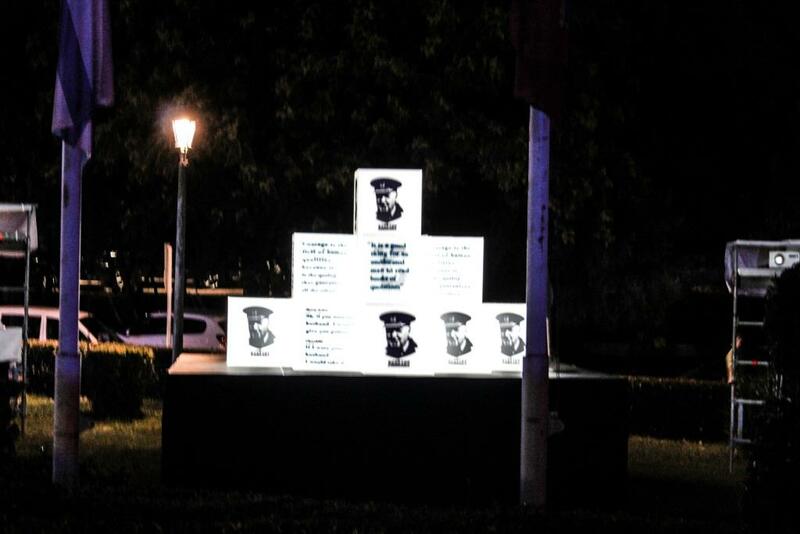 Our partner Sound Projects took over the audiovisual equipment, special constructions for the setting of the tent and the impressive mapping projection effect.